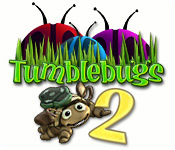 Tumblebugs 2 is rated 4.4 out of 5 by 18. Rated 5 out of 5 by Ludwig806 from It is a good game I love the game, though it is a little difficult. 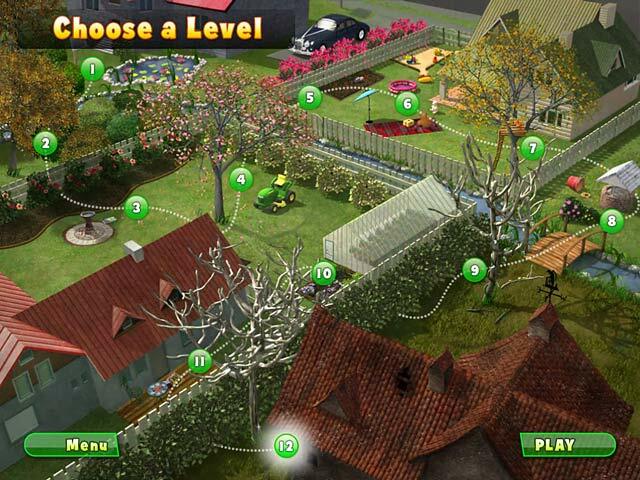 Rated 5 out of 5 by navajoeyes2 from Do you Love marble game ? If you love marble games then try this. I have the first tumblebugs and the second one, Love them both. Both have their own challenges and both are equally fun. The second one is a little bit more challenging and fun in their own ways. When I write a review it is on a game that that I have bought. I would recommend both,. If you tried the first one, then definitely go for the second one too. Rated 5 out of 5 by gumybear57 from Another Innocent Looking Addiction!! So BFG once again slipped in an innocuous looking, childlike innocent seeming, addiction inducing game!! I thought I would get a game for my grandkids to play and now I can't stop...again!! It's another friendly, cute bug that grins at you and is Oh so polite - inviting you to play! Then WHAM! The levels get really hard and even though I should be annoyed that this colorful, cute game is killing me....I keep coming back!! I almost laughed out loud when the setting was around the kitchen drain!! Seriously, where's my flyswatter??! Just kidding...he's too cute to swat! 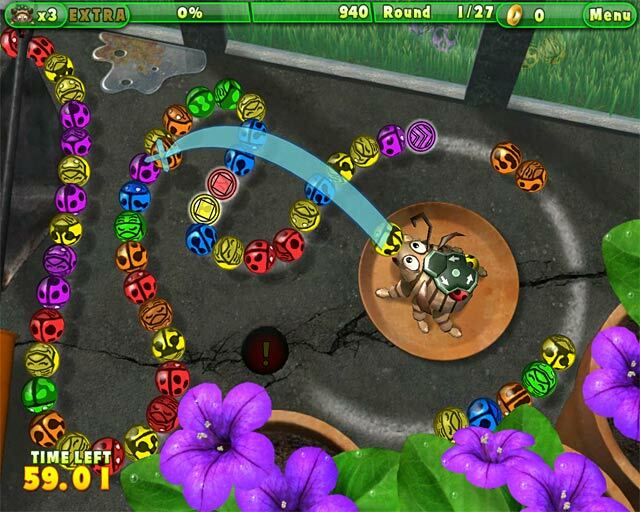 The semantics of the game are the usual marble popper stylings with bright colored marbles, abundant power-ups like the backward marble, or the universal popper - nothing really new or unusual, but like Zuma the character you are helping is just so personable and cute that you want to help him and keep playing! Plus, as I mentioned before, the different settings - like the kitchen sink - and different neighborhood and home areas keep drawing you back because they are exactly where you probably have seen/killed bugs before! And since it's now seen from the bugs point of view, it's one of those reality shifting angles! Don't misunderstand, it's not a total immersion game like the adventure or HO games, but if you're looking for a little colorful, innocent fun, do give this game a try! Rated 5 out of 5 by dkay2378 from The Best! This gives a multiple fun factor on ALL levels. Rated 5 out of 5 by vickii3 from i love it it was fun and hard fun is really good to pay. Rated 5 out of 5 by MermaidWishes from Grandma's hooked.... on a game I intended to buy for my grandchildren when they come to visit! 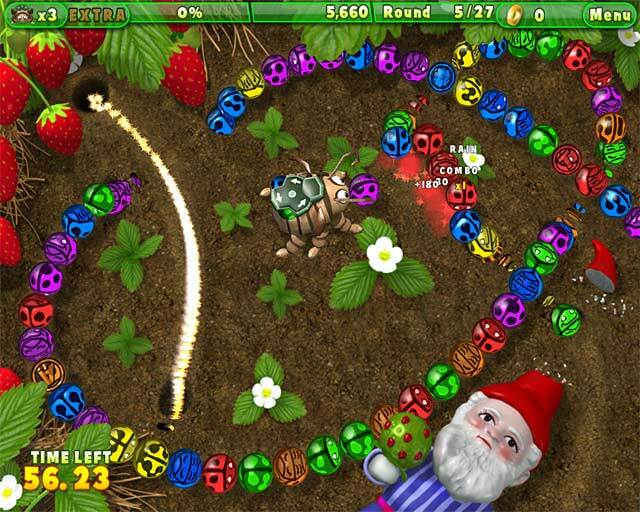 The graphics are extremely sharp and clear, colorful...fast paced game. I consider myself at expert level...ESPECIALLY on a "marble popper" game. I lost 9 extra lives in a row on just one scene...how embarrassing! This game is just plain fun and makes me laugh...I love it!